We are getting so excited for the Rustic Bride NW wedding expo, coming up on April 29, 2018! It is being held at the BEAUTIFUL Stilly Brook Farms venue in Arlington, WA. We love attending events there, and can't wait to help showcase so many fabulous local wedding vendors. Want to come by and say hi? You can buy your tickets and get all the info here! We had so much fun last year, and met so many amazing brides and vendors. Now for the hard part... Figuring out which items to load into the truck to fill our booth. Its always a little bit like playing Tetris! There are just so many pretty things to show off. Let us know if you have any specific pieces you want us to bring! 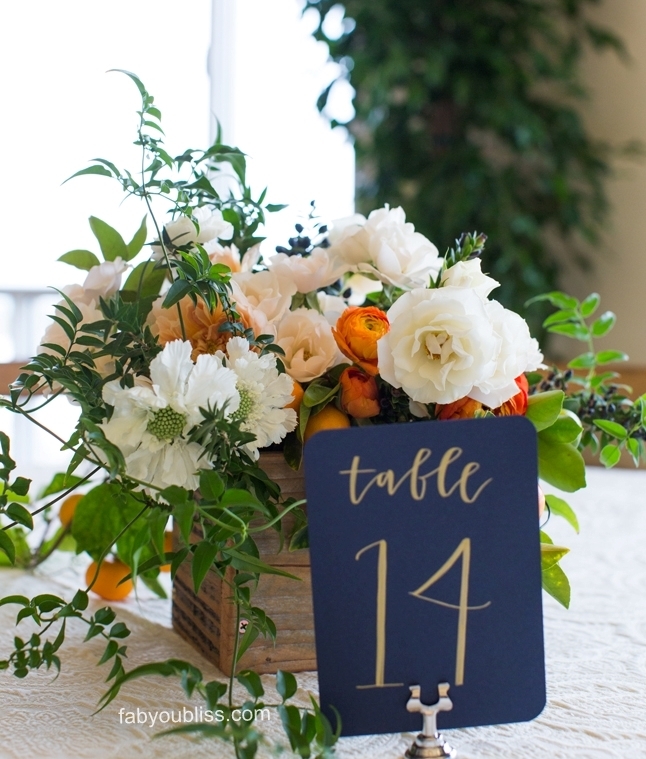 We are definitely feeling the fall vibes, and all the gorgeous fall wedding trends that come along with the season. One of our favorites this year is the use of the color blue! There are so many ways to incorporate this color, no matter what your style. First, we’re loving a soft, dusty blue. Its just the right mix of moody and neutral, and pairs so well with so many things. Keep the look monochromatic by adding grey and silver, add some pops of burgundy or blush for a classic look, or even spring green for something a little more fun and yet still natural. If you’re feeling the darker colors this season, blue still has you covered with beautiful navy . Navy and metallic look amazing together, whether you choose gold, copper, or silver. Or really amp up the fall inspiration by adding crimson and burnt orange. Welcome to our new home for unique vintage rentals! We are so excited to unveil the new website design. We are still making a few upgrades and getting all of the inventory up, but we’re so glad you’re here! 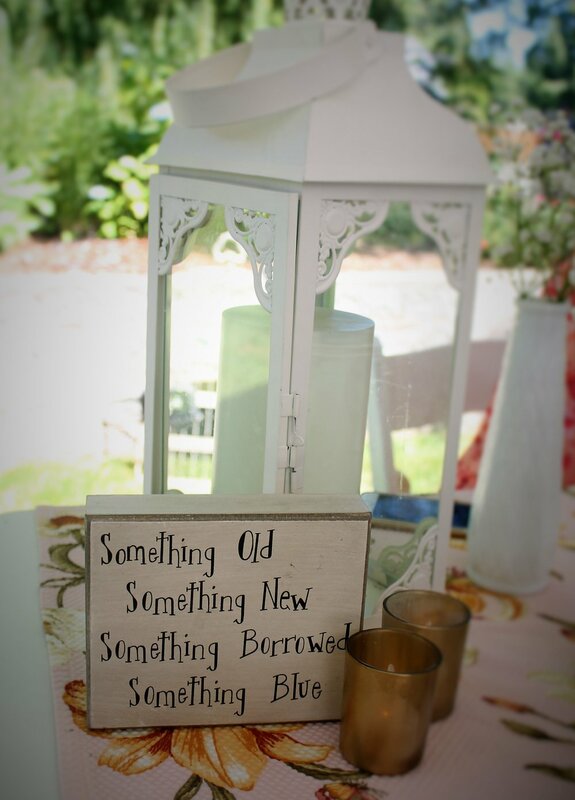 We love all things vintage, and specialize in helping clients find unique items to personalize their big day. Whether you are looking for a few small pieces to add to each centerpiece, serving pieces to add pizzazz to your dining menu, or larger furniture and accesories to carry your look throughout your venue, let us know how we can help. Are you searching for something specific? Let us know! We have an extensive inventory, and are always adding on – often faster than we can get the website updated. We are also happy to be on the lookout for specific items while we dig through antique stores and estate sales, which is one of our very favorite hobbies. Come back and visit often! We can’t wait to share new finds and wedding info with you!